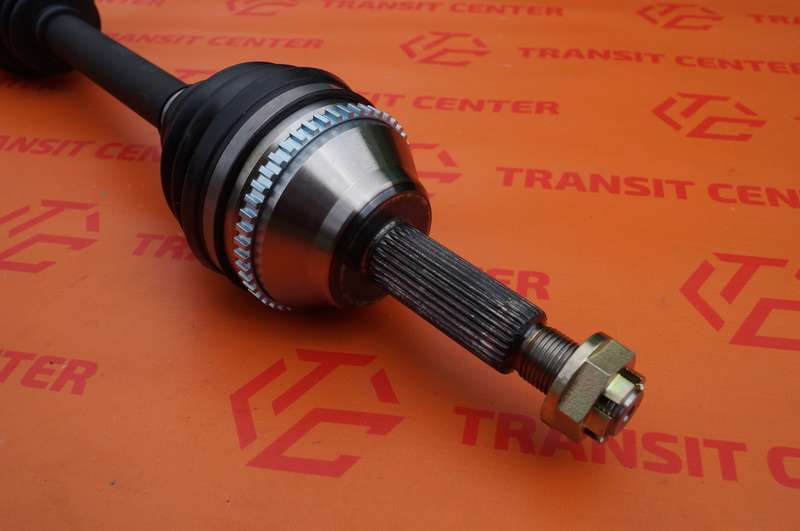 Drive shaft left Ford Transit 2006 is fitted with a six-speed manual transmission. Occurs with ABS ring. 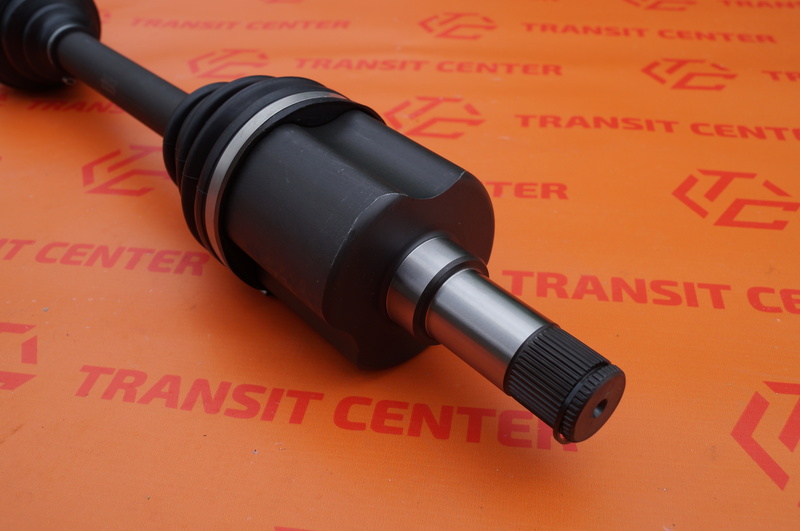 The drive shaft on one side is mounted to the front wheel hub and the other to the gearbox. 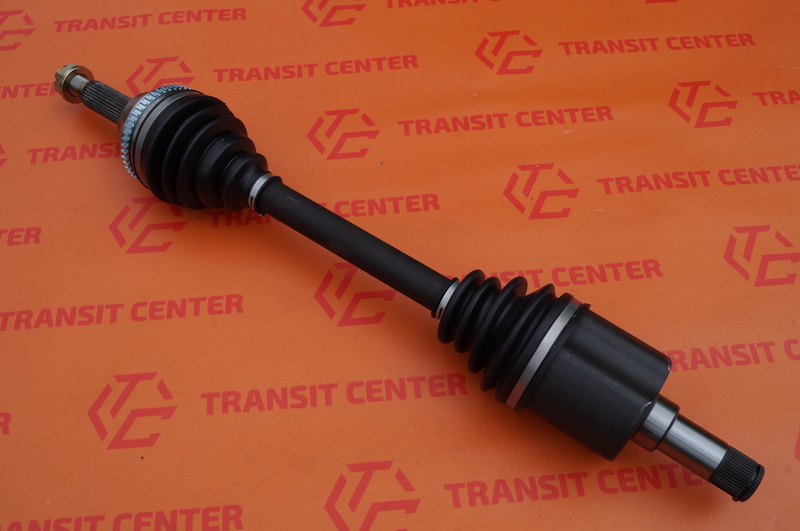 Drive shaft front left Ford Transit is a new product, sold as a good quality replacement. On the gearbox side, the axle is 41 teeth.